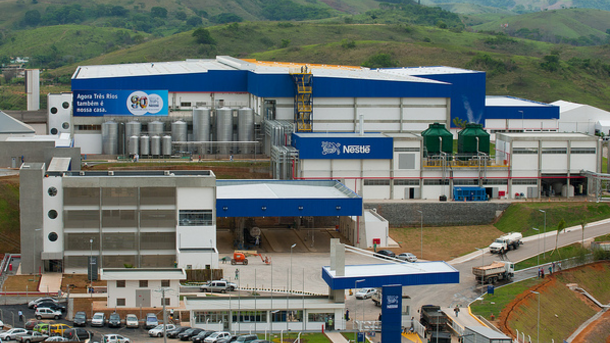 ARAUTERM, established in south Brazil in 1988, is focused on the manufacture of small to medium boilers for different industrial processes, within laundries, hotels and the food and beverage industries. laundries, hotels and the food and beverage industries. ARAUTERM continually selects Petro Power as the preferred supplier of valves and Piping equipment due the competitive pricing, short delivery times, and flexibility in pre-sales support and technical consulting. Excellent, long-term working relationships helped to secure past orders and will continue to win orders in the future. The nearly 900 valves and 1200 piping equipment supplied to date were acquired through 200 different orders placed consistently over the term of the business relationship.